Estancia Monte Viejo is a place with a privileged location - near the cities of Buenos Aires and La Plata and far away from the noise and stress city life brings along - with excellent means of communication and guaranteed access in all types of weather conditions. The reception rooms are set in the most beautiful surroundings – a 20-hectare lawn, fully equipped facilities and the necessary technology to make the most exclusive event possible. Our staff will offer a personalized service, faultless from beginning to end with the necessary expertise to fulfill all your objectives. Our service includes gourmet cooking of international category. Team building; workshops; training sessions; integration days; conferences; product presentations; symposiums; conferences; graphic, television and cinema productions, fairs, conventions, exhibitions, business meals (breakfast, lunch, tea or dinner), corporate parties, family days, indoor and outdoor acitivities. 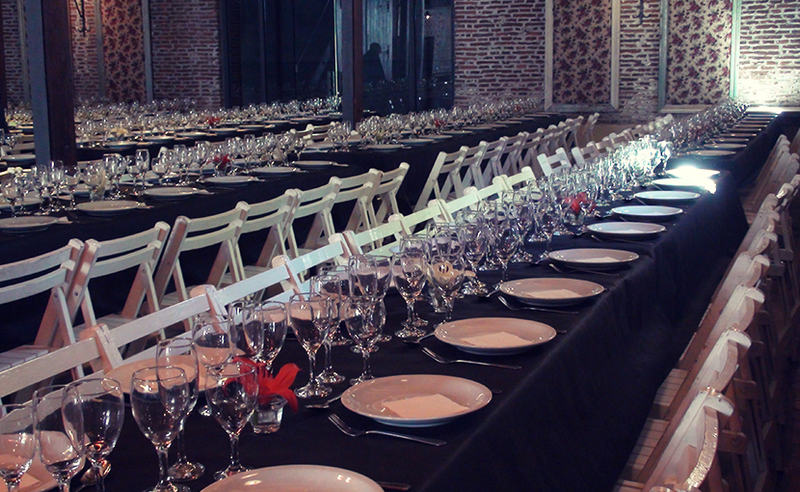 According to the size and the need of the event you are planning to host, Estancia Monte Viejo offers different reception rooms which will surprise you for their coziness and elegance. Visit our different reception rooms and discover the opportunities and the possibility every setting offers. The best products handled by skillful hands which will awaken every sense. Name it: breakfast, coffee break, tea, cocktail, lunch, dinner. 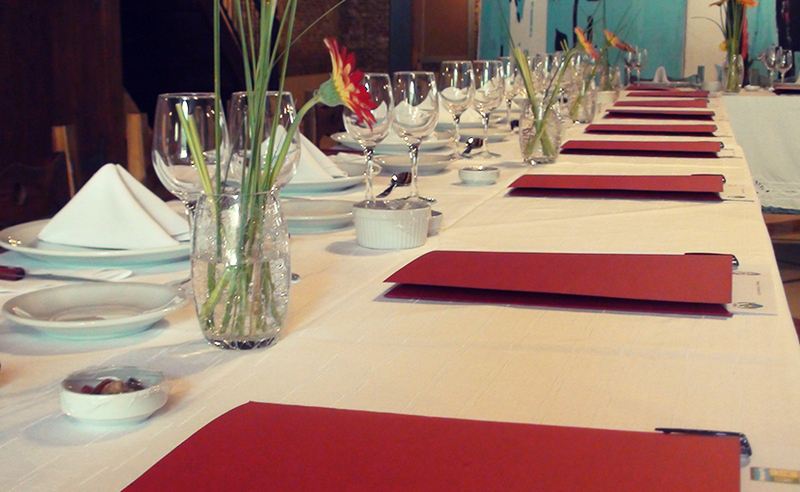 You will be able to evaluate the different options we offer and choose either traditional, local cuisine or a gourmet experience, both of excellent quality and completely prepared in our premises.